I have no regret switching my reading preference from ink and paper to e-readers. I have gained more from using e-readers compared to when I bought only paperbacks. The greatest impact is on my budget as well as my ability to purchase more books—and read more too. Like many e-reader users, I also faced a difficult challenge of reading in the night as well as when the sun is too bright. My eyes either get dry or too wet. 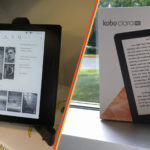 Many e-readers like the Kobo Clara HD and the Amazon Kindle Oasis has done a lot to get it right with a handful of customizable options but the problem still persists to some degree. From all indications, the inkbook Explore is about to change that. Not only does it have a great frontlight, but it also makes reading in the dark easier by giving the users the ability to adjust the light color temperature to match that of the surrounding to ease the pressure on the eyes. The Inkbook is a product of Arta Tech. The device runs on Android 4.4.4 which means users can download and install their favorite apps from any app store. It has a 7.8 E Ink Carta display. The screen resolution is 1872 x 1404 with 300 PPI. The device is one of the few e-readers in the market that has USB-C. Talking about memory and storage, the device comes with 8GB internal storage expandable using a micro SD to 32GB. This means more space for your favorite titles. The Inkbook Explore also has an improved battery of 3,000 mAh compared to the predecessors with had only 2,800 mAh. The availability of Bluetooth means users can install any audiobook app of their choice and listen at any time. This device is available for $189 which is pretty affordable compared to Kindle Oasis and Clara HD. Like many users of e-readers, I sometimes wonder why we have our ebooks on monochrome. I bet it will be a great idea to have some colors added to our ebooks. Well, I found the answer lately; there is no technology for that just yet. 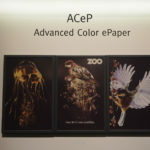 E Ink’s Advanced Color ePaper (ACeP) may just be the icing we have been looking for. 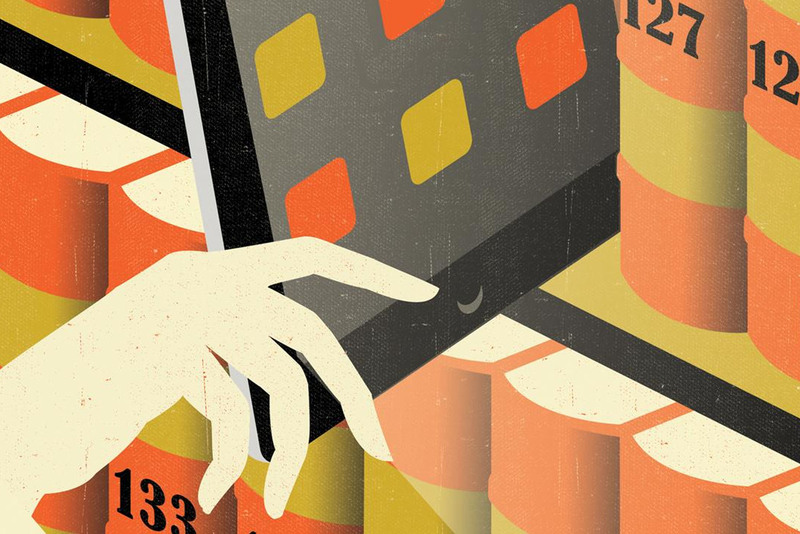 The moment I switched from reading traditional books to e-readers, I knew there was no going back. 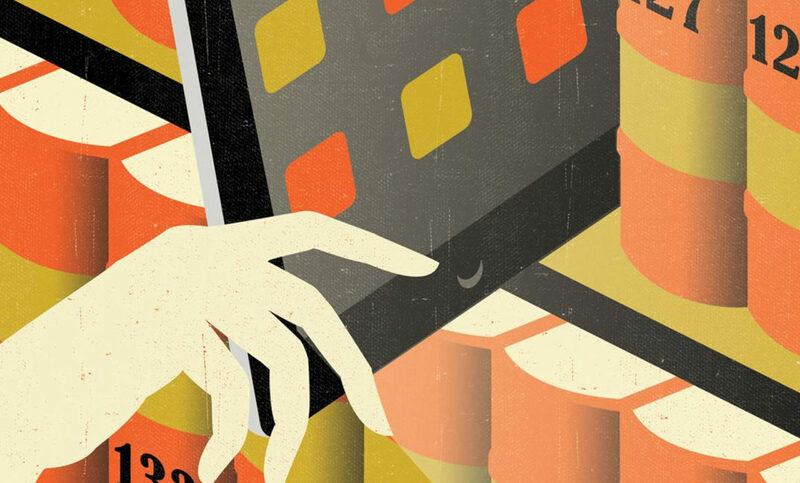 E-readers have numerous benefits of hardcover books. The most significant of them is the lower prices of books, less storage space, and increased safety of books—I could go on and on. What Makes ACeP Different From Its Predecessors? 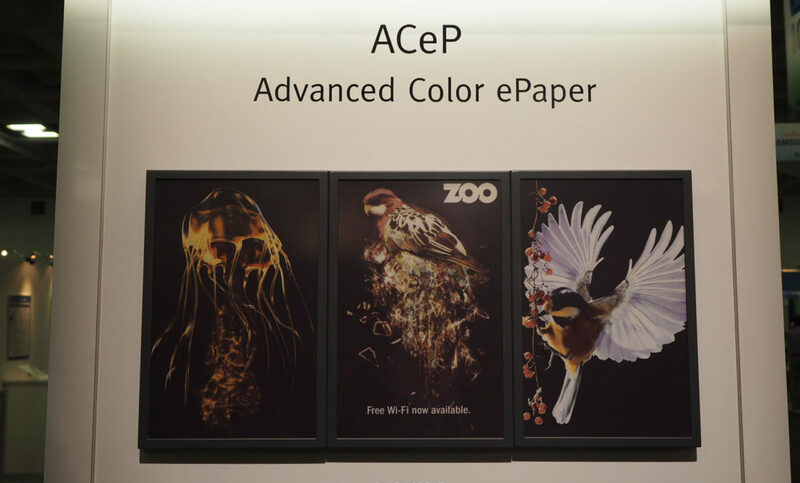 Before the launch of ACeP in 2016, E Ink had previously launched three color displays namely Spectra, Prism, and Triton. These products have been on display on the electronic shelf tag labels of many retail settings. The Spectra featured 3 pigments of electronic ink while the Triton has 16 levels of grayscale display with 4,096 colors. ACeP boasts of a larger color display and resolution. 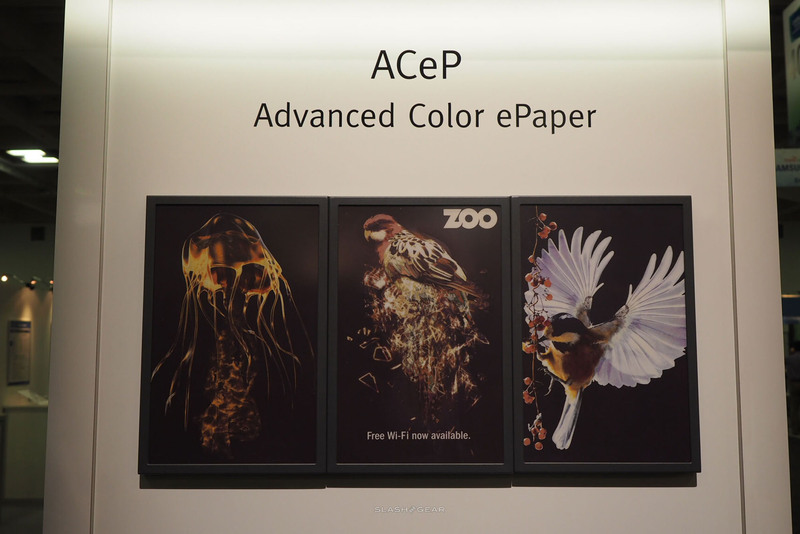 The resolution of ACeP is 1600 x 2500 with 150 PPI and it can display an amazing 32,000 different colors. According to the company, the specification allows the ink to produce full color on each pixel. It is also the first time that an electrophoretic display (EPD) will have the ability to produce full color at every pixel without an array of color filter. CFA is used to achieve a side-by-side pixel color which often leads to light attenuation. 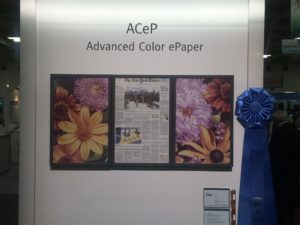 ACeP, on the other hand, has all colored pigments in every pixel rather than placing them side-by-side with the pixel which is the conventional practice. To achieve this, the researchers at E Ink had to solve the complex puzzle of getting reflective color at every picture element. Stacked complex backplane structures have been used in previous attempts to achieve this feat. ACeP beats the odd while utilizing a single backplane. Like all other previous ePaper by E Ink, ACeP maintains ultra-low power and has a paperlike readability suitable all lighting conditions. 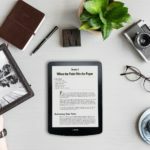 Inasmuch as these features are desirable for e-readers, E Ink has made it clear that their primary market is digital signage. The primary focus of the company was further clarified by Johnson Lee, the president of E Ink. 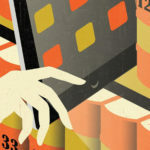 If this technology would be deployed to e-readers it would likely not come before 2021. 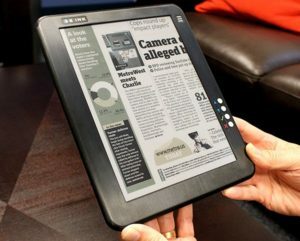 Ultra-low power display of E Ink on an e-reader will be enough to extend the battery life of e-readers. However, ACeP is not the only ePaper on the horizon. CLEARink utilizes similar electrophoresis technology but uses reflective panels which give it a shaper display compared to E Ink. Clearly, when pigments are added to displays, it slows down the refresh rate and E Ink will have to sort that out before its display technology can be deployed to e-readers. 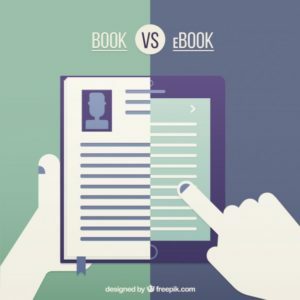 Comparing brands is one thing you cannot fail to do when you are using e-readers. 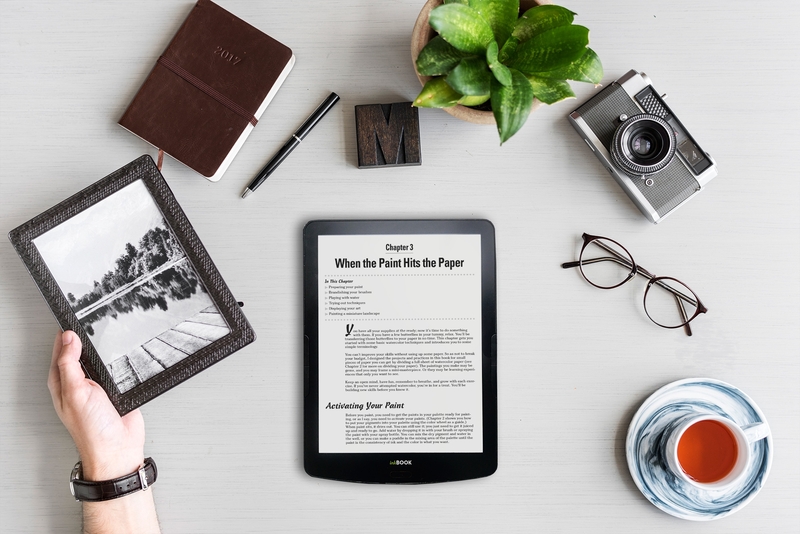 If you have just made the transition from reading traditional books to reading ebooks, you certainly would want the best performance—something that looks similar to your traditional books. 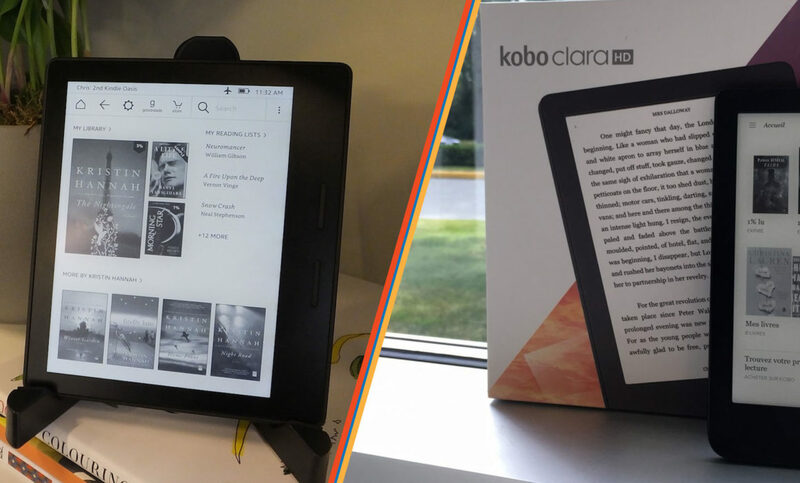 This led me to pitch the new Kobo Clara against the Amazon Kindle Oasis 2. 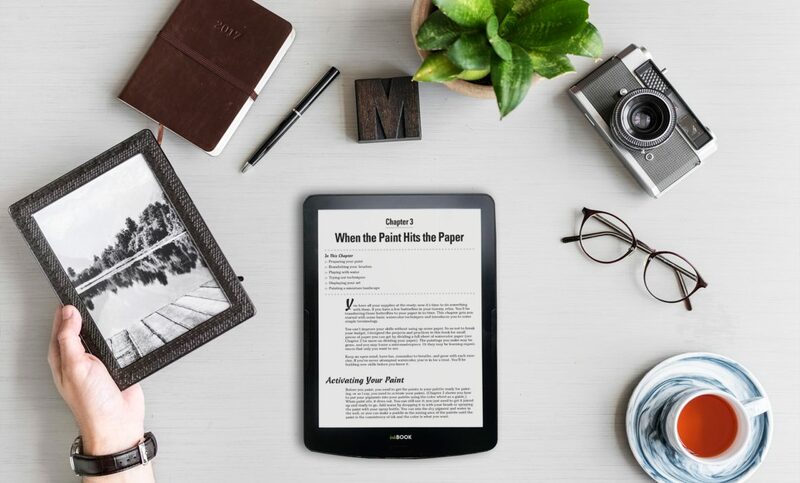 These two gadgets represent the newest generation of e-readers. 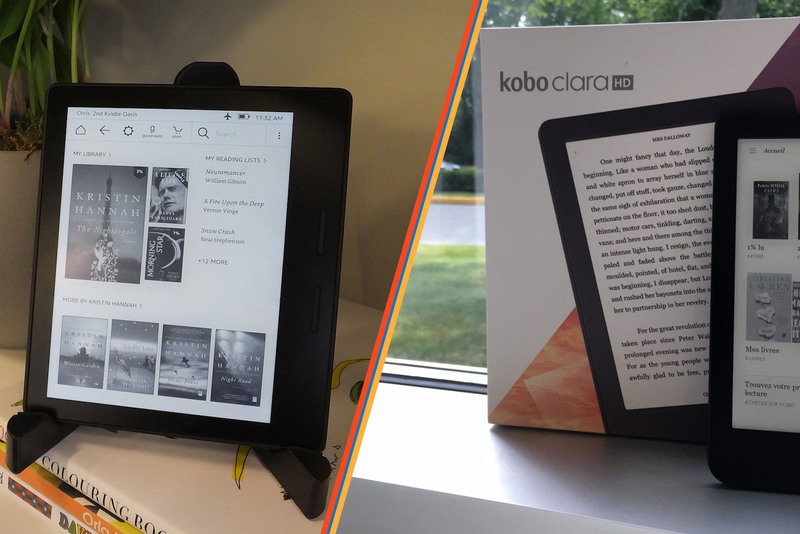 The Amazon Kindle Oasis debuted in 2017 but the Kobo Clara HD hit the market in mid-2018. 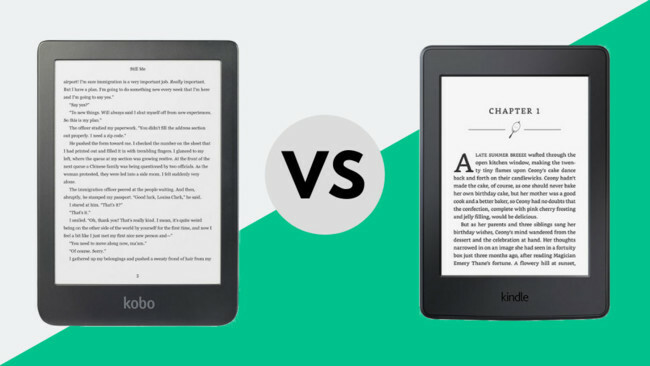 E-book readers have been left to make the tough decision between these two competing brands. 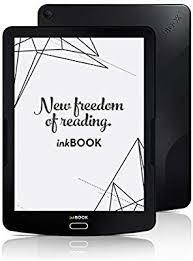 While the new Clara Kobo HD focuses on the Comfortlight PRO technology, Oasis promotes its waterproof nature, has a larger screen, and can be used to play audiobooks. If there is one thing I love about the competition between the two companies, it is its ability to inspire great improvements in e-reader technologies. 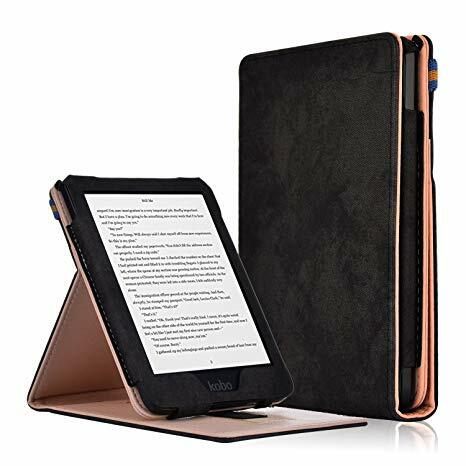 For example, Kobo Aura One which was released in 2016 was waterproof and the Amazon brought that feature to Kindle Oasis in 2017 along with Bluetooth technology that enabled pairing with headsets to listen to audiobooks. Rakuten also partnered with Walmart to launch Walmart eBooks with the sole aim of competing with Amazon. What Is Underneath The Beautiful Design Of Kobo Clara HD? One of the prominent features of the Clara HD is an E-Ink Carta HD display with 300 PPI display. It also has a 1GHZ Freescale Solo Lite processor which makes navigating through this device sleek. Additionally, its RAM size is 512MB while the internal storage size is 8GB. Kobo put a stop to its expandable memory hence there is no Micro SD slot on the Clara HD. It gets more interesting when you talk about the lighting system because avid readers making a switch from reading paperback to ebooks are concerned about the safety of their eyes. Clara HD makes use of 8 white LED combined with Comfortlight PRO system with 7 orange LED. The auto brightness feature on this device is completely optional and you can turn it off altogether. CLEARink is proposing a new technology that might replace the current LED screens. 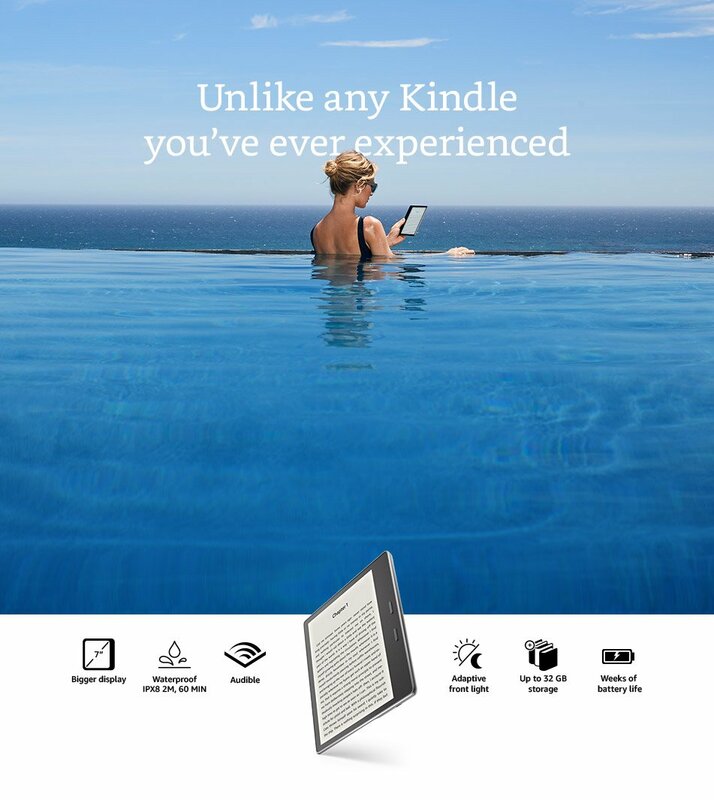 What Is Underneath The Beautiful Design Of Amazon Kindle Oasis? The Kindle Oasis is larger than the Clara HD and definitely a perfect reply to their competitor. 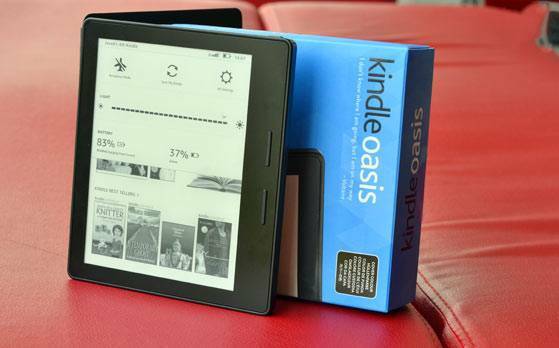 Kindle Oasis features a capacitive touchscreen display that has a resolution of 1680 x 1264 and 300 PPI. Its dual-core 1GHz processor in combination with a 512 RAM gives it a tremendous speed in terms of navigation and accessing the store. Unlike the Clara HD which is only available with 8GB storage, Kindle Oasis readers can choose between 8GB and 32GB. Those who listen to lots of audiobooks will find the 32GB handy. 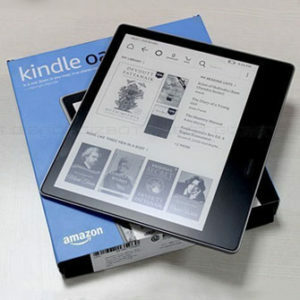 The lighting of the new Kindle Oasis follows that of its predecessors which has ambient light sensors that adjust the screen brightness in response to environmental lighting. Its lighting system is composed of 12 LEDs to ensure uniform lighting across the screen. This also makes reading in the night easier. I find the light sensors and lighting system handy because it lets me read anywhere I want. The most talked about feature of the Kindle Oasis is the IPX8 rating which makes the device water resistant. Why Choosing Between The Two Is Always Difficult? I have used devices from both brands and one thing I have found extremely difficult to do is placing one brand over the other. Both have their strengths and weaknesses as well as similarities. For example, the Amazon Kindle Oasis lets you communicate with fellow book lovers. Kobo, on the other hand, lets you customize your own reading experience with its advanced features. The Clara HD appears to be a fraction lighter than the Kindle Oasis—but it means a lot to me. Both have slide bars which can be used to customize font size, line spacing, text type, and weight and whole other. The remarkable difference in the two devices is seen in their prices. While Clara HD is available for $129, Kindle Oasis goes for $249—almost double the price of Clara HD. If you buy books regularly like me, you wouldn’t mind ditching perks to increase your budget for books.